The Anna Centre has a proud history of providing psychology and counselling services to the Bendigo and Central Victoria region for more than 25 years. 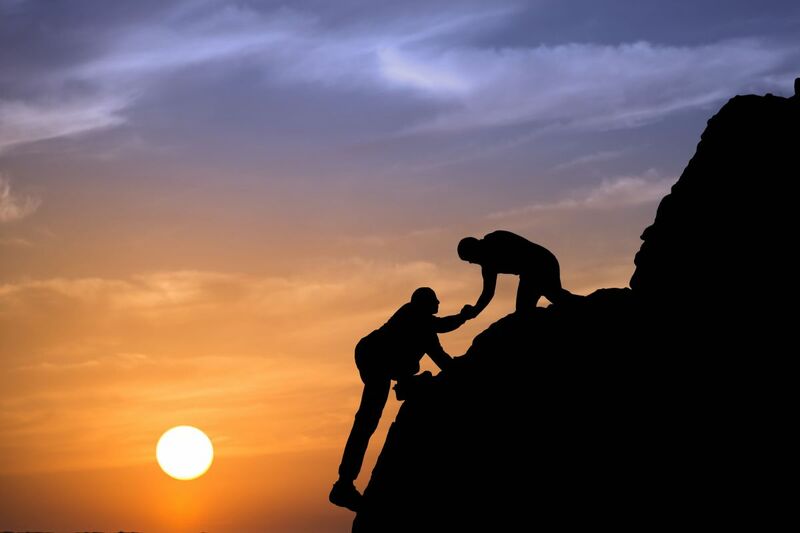 Established in 1990 The Anna Centre has grown from an initial sole practitioner to a busy practice where 11 psychologists currently offer professional services in a diversity of settings. During the history of The Anna Centre our psychologists have helped thousands of clients with the wide range of psychological services we are now able to provide. 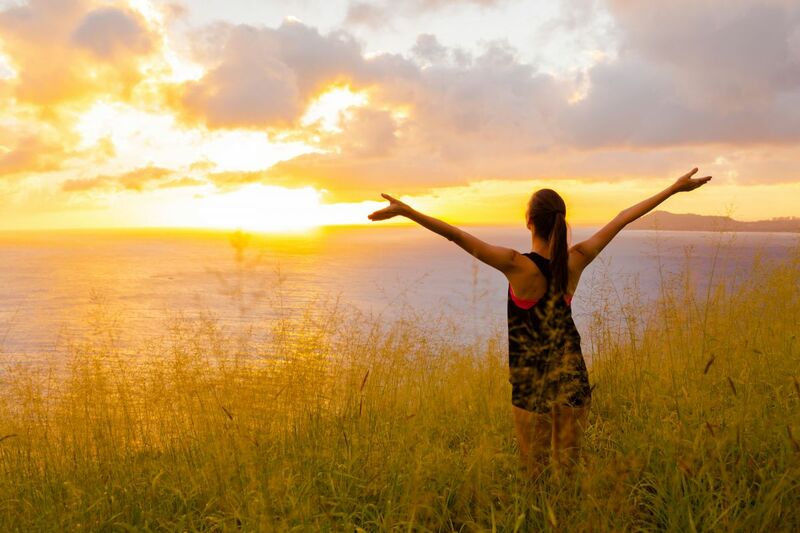 Our client body includes individuals (child, adolescent, adult), families, government and not for profit organisations, as well as corporations. 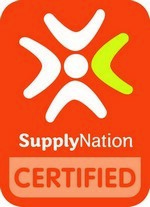 The Anna Centre is also pleased to be a Supply Nation Certified business and a Career Money Life Certified supplier. Copyright © 2019 - The Anna Centre. All rights reserved.